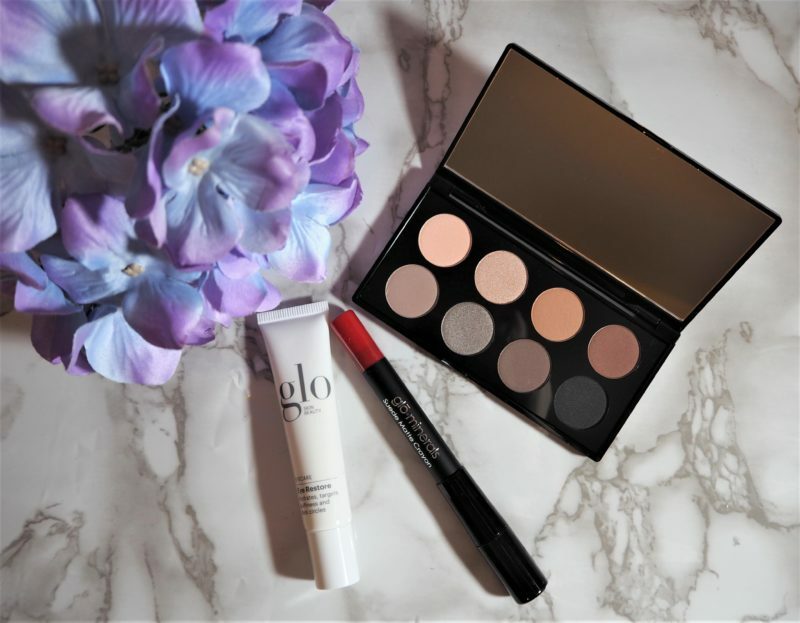 Glo Skin Beauty are taking 30% off the entire range with code BLACKFRIDAY. They do some really gorgeous, luxury makeup (such as the bits pictured above) so they’re well worth checking out if you haven’t already. Find them here – link. Birchbox are offering 20% off all their subscriptions with code BF20. Head here – link. ESPA are offering three for two across their product range, including their gorgeous Christmas sets – link. As you’d expect, the Boots Black Friday deals are pretty mega, such as the Philips Sonicare DiamondClean down from £299 to £90 (!!) – link. Murad have various discounts available using the BLACKFRIDAY code, I think the main one is 25% off but the site is a bit unclear – link. Elemis have a buy-one-get-one-half-price promo on for the weekend – link. Clinique have 10% off all orders, plus a couple of Christmas sets are half price – link. QVC have lots of deals across plenty of their main beauty brands – link. YSL are offering 20% off their products (not including lip products, alas) for the majority of the weekend with code VIP20 – link. Armani are giving 15% off the purchase of two or more products with the code EXCLUSIVE15 here – link. tarte are giving 25% off the majority of their range (shipping is free on £30+ spends) with the code PREVIEW here – link. L’occitane are offering 20% off full-sized products with code BF20 – link. Illamasqua are offering 25% off (I think it’s site wide) – link. Crownbrush have a huge selection of products in their Black Friday promo here – link. Benefit Cosmetics have a variety of promotional items depending on what’s available when you click through – link.